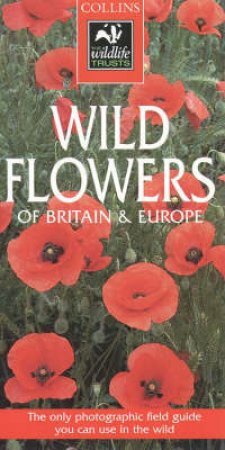 This field guide contains the most comprehensive collection of photographs of everything you need to identify over 1,200 different species of wild flower in the British Isles. For each flower there is a full-colour photograph showing all the identification features. These are complimented by comprehensive text describing what to look for to differentiate one similar-looking species from another.